Contains Valerian, Chamomile, Hops, Chaste Tree, Dong Quai, Liquorice, Black Cohosh, Motherwort, Oats. For mare-ish behaviour, best given in a 2-3-weeks-on 1-week-off cycle. Not for use during pregnancy. Specially formulated for mares with behaviour problems related to the oestrus cycle. Hormonal imbalance can lead to stiffness in the back area, mood swings, irritability, difficult behaviour. These herbs work to help relax the nervous system, ease discomfort and overcome the PMS blues. Chaste Berry (Vitex Agnus-castus) is the active ingredient, and this herb works to support a healthy pituitary function. This blend also contains Dong Quai root which is considered the ultimate in female herbs as well as calming herbs. 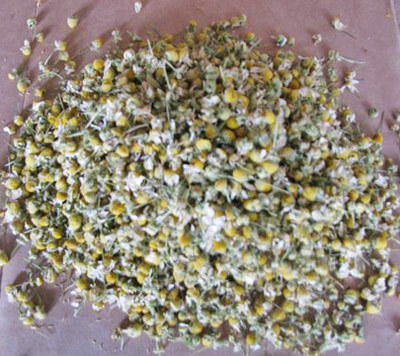 This herb may help regulate heat cycles, and may reduce cramping. I have a mare who gets very uptight when in heat. She tends to buck her rider off and during the day I would see her in the paddock flicking her ears back and forward and acting quite agitated. When being saddled up she was quite girthy; I always like to set the girth in by pulling her legs forward, but if I do this when she’s in season she tends to crouch down. indicating that she is not a happy horse. I have given her medication from the vet which works, but since I found Herbal regulator for Mares from Naturally Equine, she has been much happier. Now she is much calmer and no longer acting girthy. Now I can ride her safely without the fear of being bucked off!